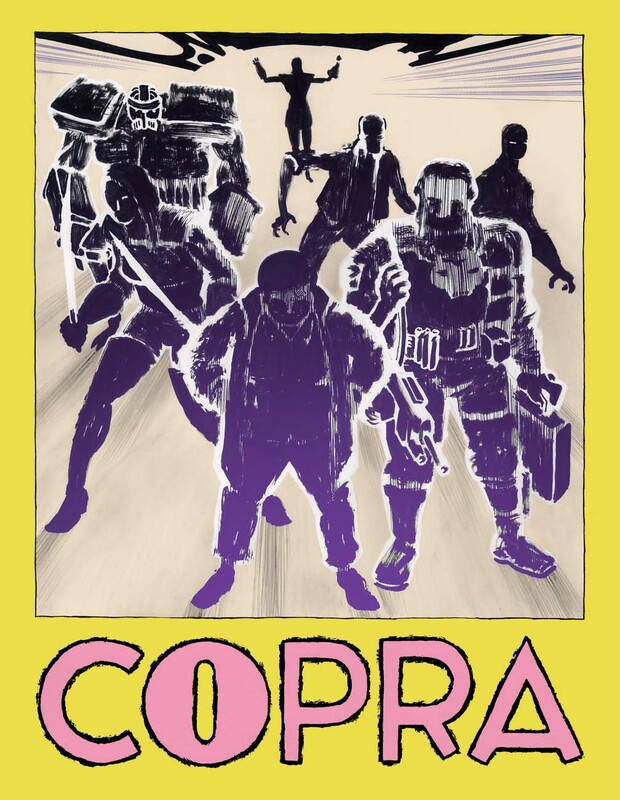 The following is a master list of all the comic stores that carry the COPRA single issues. If you are missing a specific COPRA back issue and I don’t have it in stock myself, contact these retail outlets to see if they can help you. This list will continue to be updated as shops continue to come and go. Many other stores primarily carry the collections, which can also be ordered directly from Bergen Street Press.